Pamela Epstein is the Managing Partner and CEO of Green Wise Companies (Green Wise Legal, P.C. and Green Wise Consulting, LLC), California’s premiere full-service Cannabis firm, providing a range of legal, consulting and application permitting services to every facet of the Cannabis industry. The Company has offices in LA and SD with a satellite office in Bay Area. Pamela is based out of the LA Office serving operators from all along the cannabis supply chain, throughout California. After joining the industry in 2014, Pamela has become known as a fearless advocate. 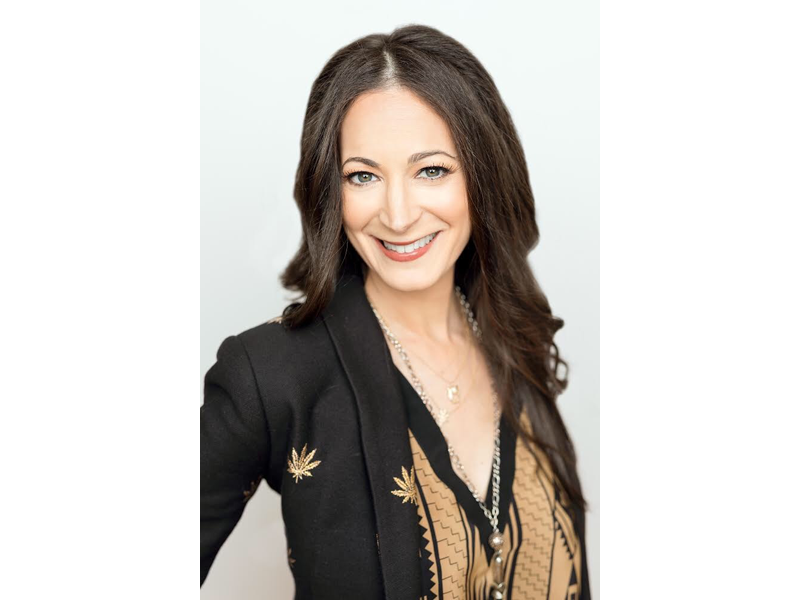 She has been a featured speaker at several cannabis conferences, providing energetic and compelling commentary on topics such as land use, zoning, regulatory compliance and environmental issues. In addition to her role at Green Wise, Pamela served as the Special City Attorney for the City of Hollister with regard to their Medical Cannabis Ordinance and Regulations and serves as a member of on the advisory board for Foundation Of Cannabis Unified Standards (“FOCUS”) and Annabis, a cannabis fashion company. She also serves on California Cannabis Industry Association (“CCIA”) Legislative Committee. Prior to her work in the cannabis industry, Pamela founded and became the Managing Attorney & Legal Program Director for the Sierra Club San Diego’s Environmental Law & Policy Clinic. In this role, she worked extensively with elected and appointed government officials and regulatory agencies. She spearheaded a coalition of environmental groups to challenge the first Regional Transportation Plan with a Sustainable Community Strategy pursuant to SB 375. Pamela received her B.A. degree from University of Arizona, earned her J.D. from University of LaVerne and LL.M. in international environmental law from Golden Gate University School of Law. She currently serves as an adjunct professor, most recently teaching the first cannabis law course at Arizona Summit Law School.